A perfect balance between sweet and sour, the pomegranate martini is perfect to sip on during your fall season happy hour. 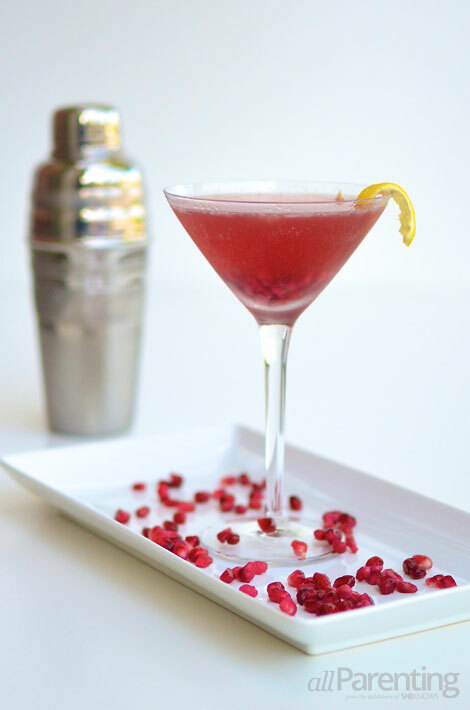 Get festive this fall and holiday season with a beautiful pomegranate martini. Fresh, bright and loaded with awesome fruit flavor and citrus, your friends will love this festive seasonal twist for happy hour. Use fresh pomegranate seeds for decor and an added cocktail crunch. I love using POM pomegranate seeds and juice. 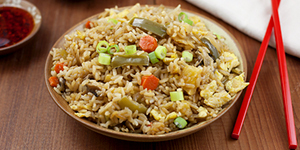 It’s fresh, delicious and easy to find at your local grocery stores. Create an easy baby arugula salad topped with POM pomegranate seeds, pumpkin seeds, chopped fennel, grilled corn with a POM pomegranate juice and balsamic dressing for a cocktail hour side dish. Then sit back and enjoy your festive happy hour! Place the vodka, martini shaker and a martini glass in the freezer for 30 minutes. Fill your martini shaker with ice. 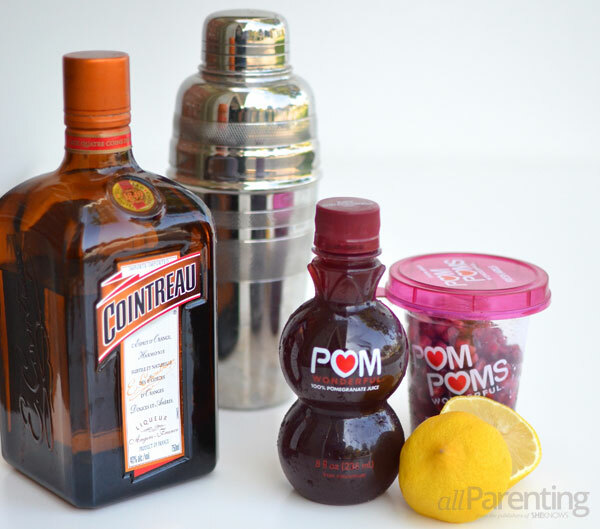 Add the vodka, pomegranate juice, Cointreau and lemon juice to the shaker and shake vigorously until well combined. Strain into your chilled, prepared glass. Garnish with a twist of lemon and pomegranate seeds and enjoy!